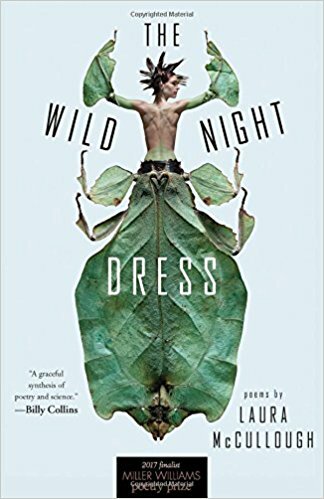 As much as Laura McCullough’s seventh book of poetry The Wild Night Dress, which was selected by Billy Collins as a finalist for the 2017 Miller Williams Poetry Prize, charts the union of science and poetry, it also is a profound meditation on hunger and loss. Throughout the collection, the need to be fed, literally and figuratively, and the speaker’s obligation to feed and sustain those around her is a recurring theme. These are poems of witness and survival, as the daily and mundane continue asking of the speaker, even when she has been stripped of those who sustained her most. for beauty in breakage, a way to bear this living. Mama, I said, these must be fallen stars. a connection he would have to break or die. 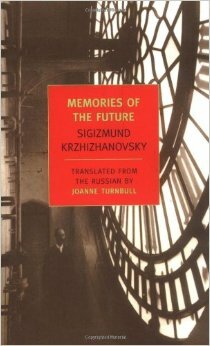 These great upheavals, “when the tides/of life take us one way, then the other, washing us out/into the many griefs–losing a job, a spouse, a parent,” might offer an opportunity “to transform//into beings we don’t think possible.” But McCullough continues to resist this tidy closure, and instead, the speaker’s final desire is to slip the murmuration of starlings over herself, to have kind of protection that no one could ever offer. Emari DiGiorgio’s debut collection The Things a Body Might Become is forthcoming from Five Oaks Press in October 2017. She is the recipient of the 2016 Auburn Witness Poetry Prize honoring Jake Adam York and has received residencies from the Vermont Studio Center, Sundress Academy for the Arts, and Rivendell Writers’ Colony. She teaches at Stockton University, is a Geraldine R. Dodge Foundation Poet, and hosts World Above, a monthly reading series in Atlantic City, NJ.